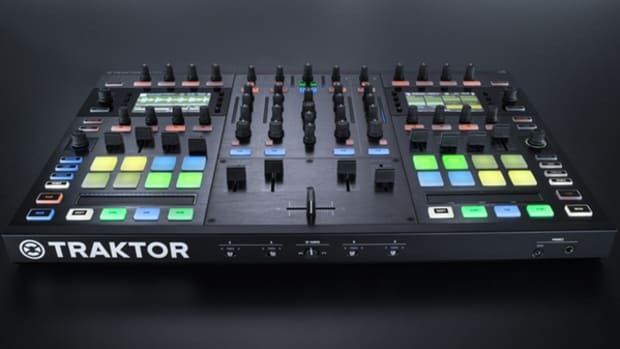 NI has sent us two of their newest compact DJ controllers for Traktor called the Traktor Kontrol D2 for the full review treatment. 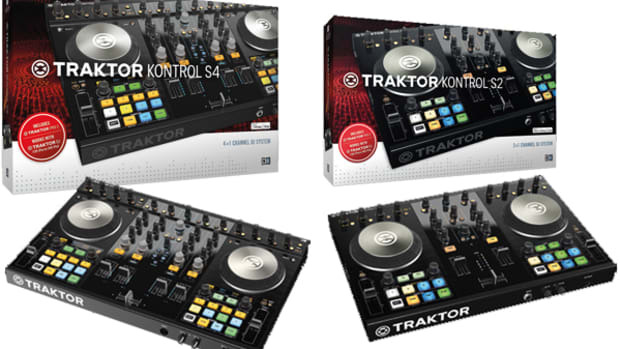 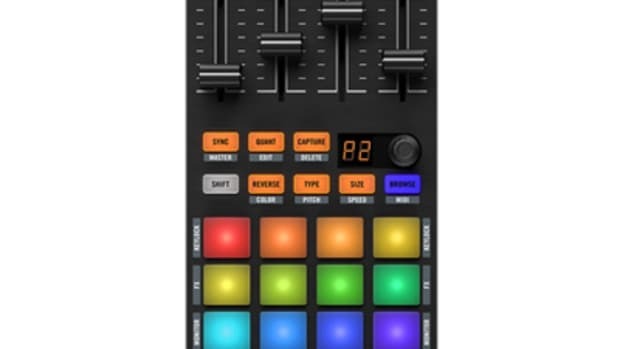 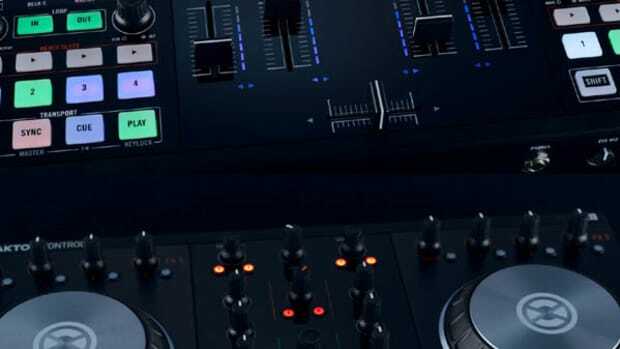 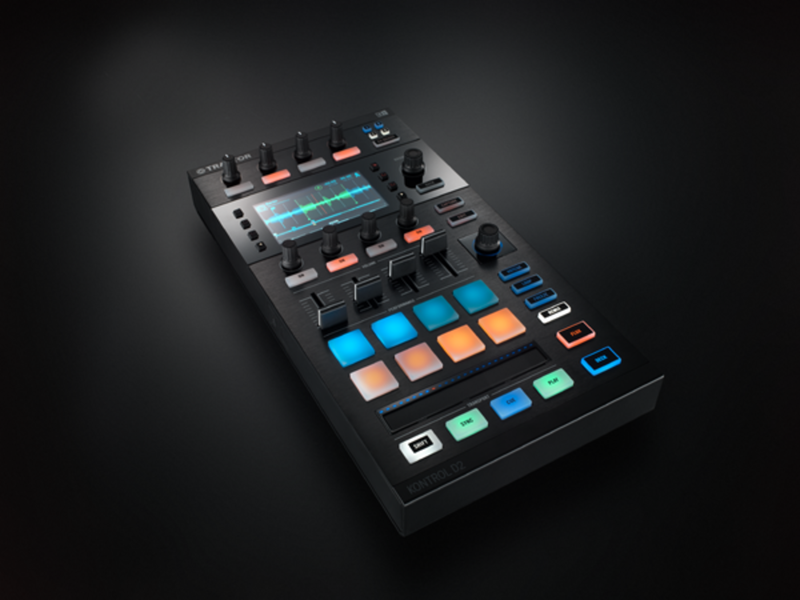 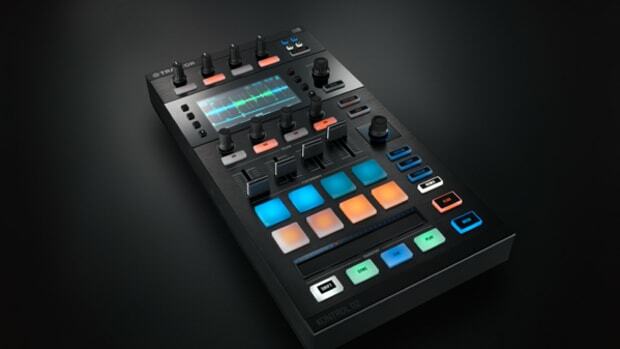 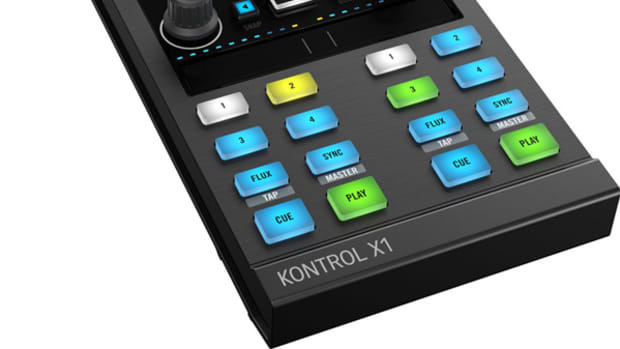 The Traktor Kontrol D2 is essentially the "deck" section of the recently reviewed Traktor Kontrol S8 DJ controller and it sports the same hi-res screen and heavy remix/stem deck control with multicolored backlit pads and volume controls. 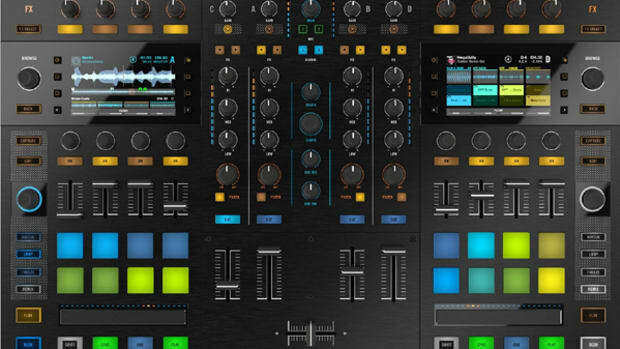 The D2 and the S8 uses the remix deck controls to manipulate the new Stems file format.